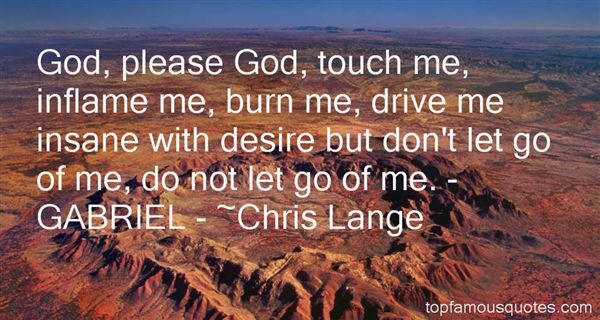 Reading and share top 11 Chris Lange famous quotes and sayings. 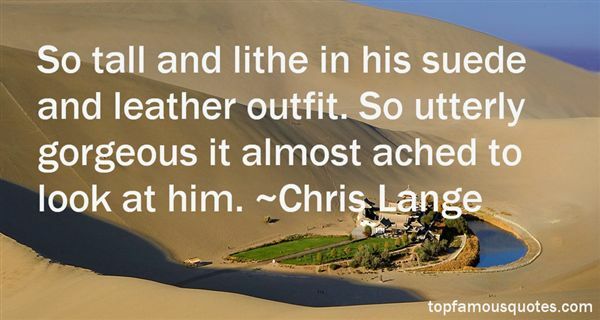 Browse top 11 most favorite famous quotes and sayings by Chris Lange. I'm proud to be associated with the value system at Berkshire Hathaway; I think you'll make more money in the end with good ethics than bad." 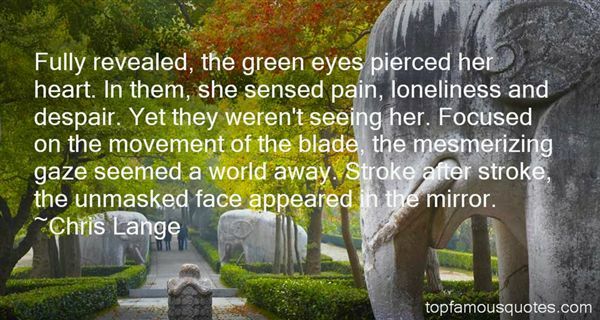 What Did Chris Lange Talk About?